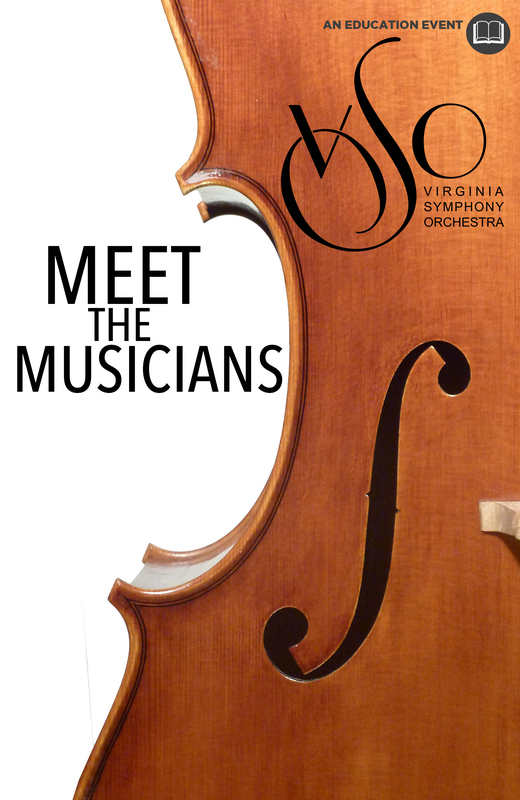 Meet and mingle with some of the amazing and talented musicians of Virginia Symphony Orchestra at the Z. Join a handful of different musicians after their performance of Tchaikovsky: Symphony No. 5. The concert will take place at the Sandler Center followed by Meet the Musicians at Zeiders American Dream Theater. Come ask them anything! No ticket necessary and no charge at the door!